As protests grow in the United States over the environmental and health impacts of the production of mineral wool, it seems these concerns are also spreading to Europe.The effects of mineral wool production are increasingly under the spotlight, with a Rockwool plant being built in Romania this year, writes James Wilson. Protests have escalated in the United States in recent months regarding the building of a mineral wool facility in Jefferson County, West Virginia.The local Board of Education has formally asked Rockwool to halt its construction plans until results from an independent Human Health Risk assessment are received. One of the major concerns that the school board and the community have raised is air quality, especially the impact on children's health. In the US, protests have mobilised both on the streets and online, with Citizens Concerned About Rockwool at the forefront of the campaign.Local residents assert that the plant will produce toxic air pollution in an area that has four public schools and two daycare centres within two miles – housing thirty percent of Jefferson County's student population. The North Jefferson Elementary School sits across from the proposed facility. 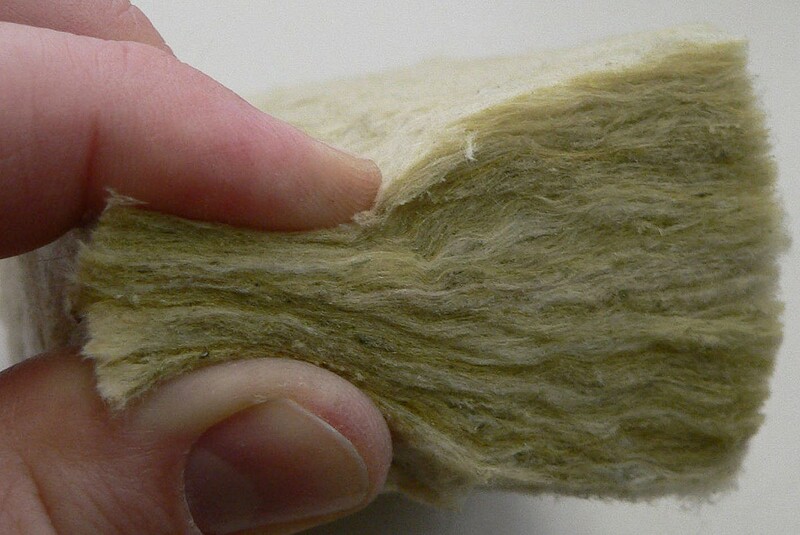 "Although their product is arguably efficient and well made, the actual manufacturing process pollutes the air," Citizens Concerned About Rockwool said in a handout entitled Stop Toxic Rockwool. "The use of both coal and slag causes the emissions to be toxic in nature." "The facility has been approved for heavy toxic emissions, with two smokestacks about 21 stories high," the group said. "Emissions are estimated at 470 tons of volatile organic compounds and 239 tons of nitrogen oxides a year. Citizens are also concerned about particulate matter – 134 tons a year – which are linked to all kinds of health issues." Residents' concerns do not seem unfounded: the plant is permitted to release a total of 310,291,620 pounds of regulated air pollutants annually.The US concerns have been the subject of a lengthy Forbes article and it appears the battle will go on. In Brussels, Gary Cartwright, the author of a recent report on the health hazards of mineral wool, has voiced concern about the pollution and related health risks connected to the manufacture of mineral wool. "Our report in June focused on the risk to human health for those handling, installing or disposing of mineral wool, or those who, like so many of us, simply have it in our homes.But we must also consider the health risks stemming from the manufacture of mineral wool.Residents near plants in the US are right to protest and question.New factories are appearing right here in the European Union.Just this summer a new factory was announced in Ploiesti West Park in southern Romania.Yes some new jobs will be created, but local people will be looking beyond that to consider the impact of pollution on their health and that of their children."